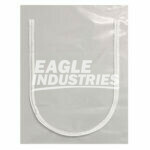 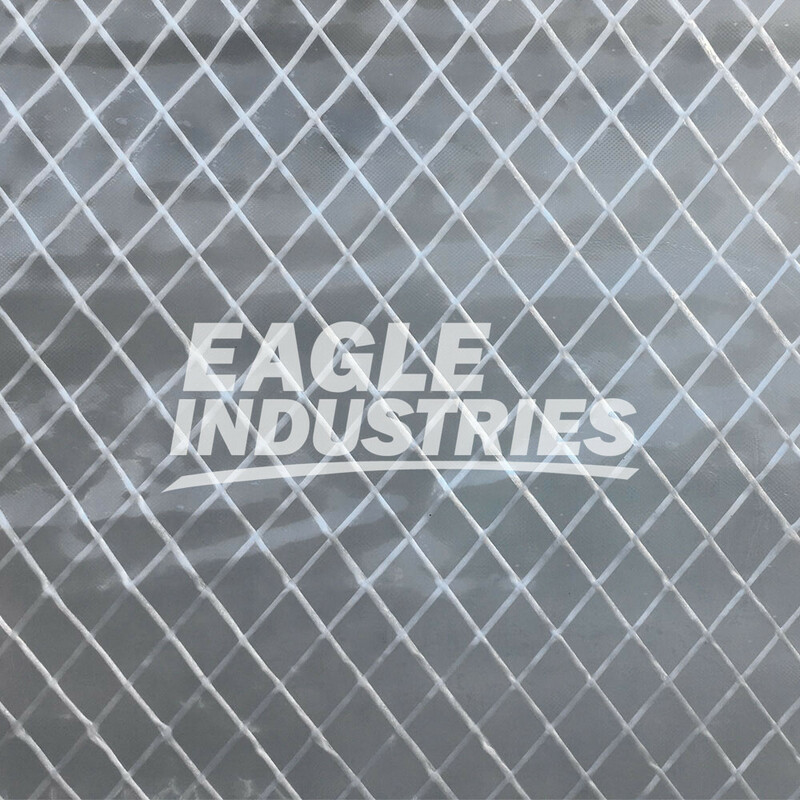 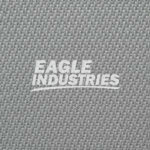 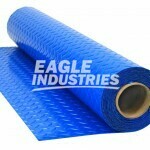 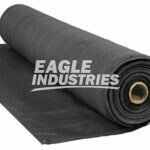 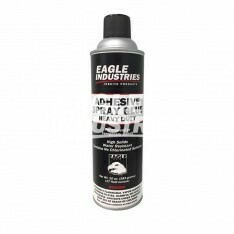 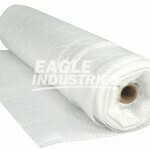 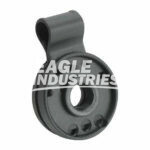 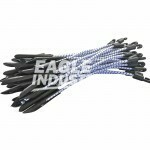 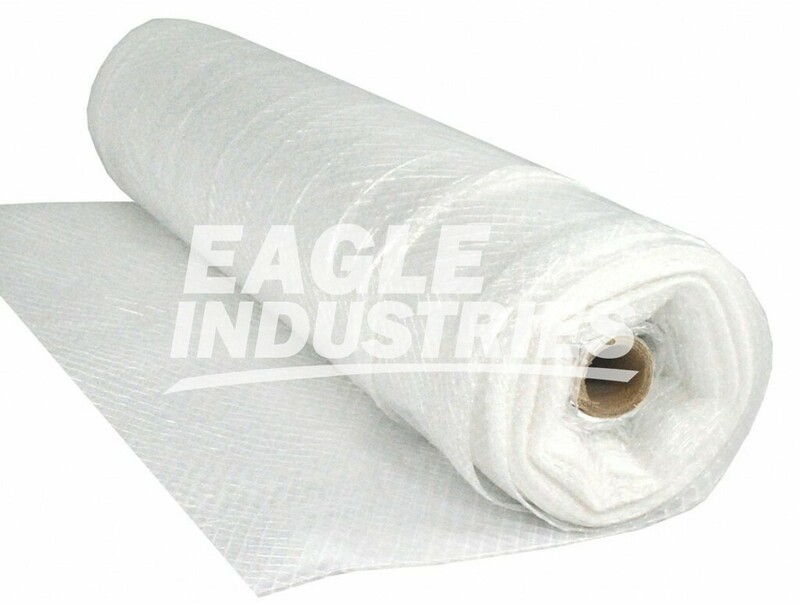 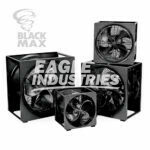 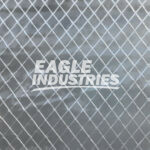 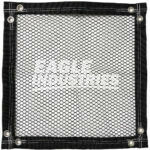 Eagle Diamond reinforced poly sheeting is made from high strength polyethylene film manufactured with a tear resistant internal scrim reinforcement. 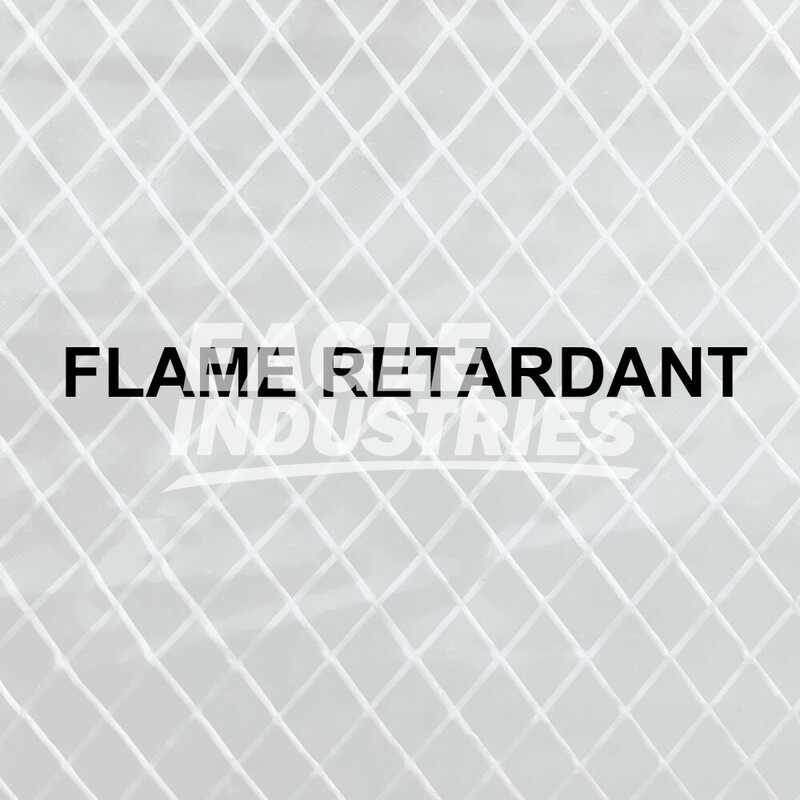 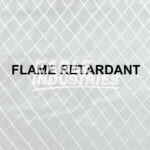 Reinforced poly is used for various applications including construction enclosures, temporary containment, abatement covers, ground covers and underlayment. 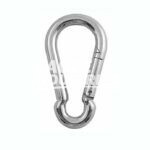 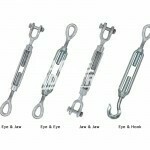 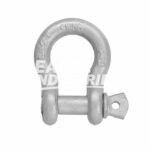 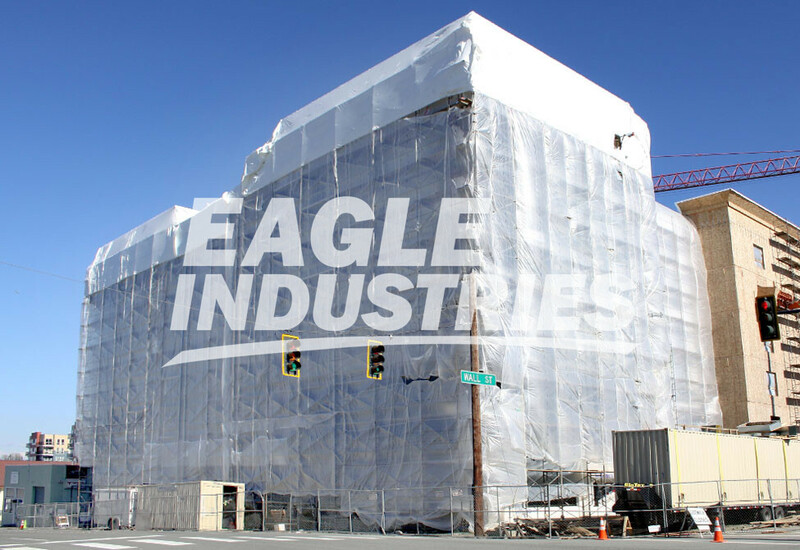 Poly sheeting may be installed vertically using scaffold wind clips, bungees ties, tie wire, wood furring strips or fastening directly to a building or structure. 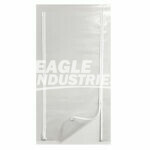 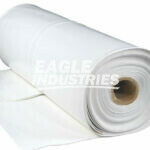 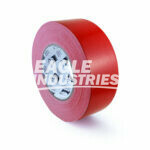 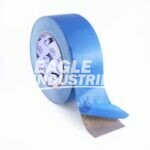 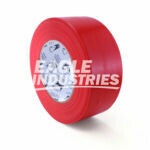 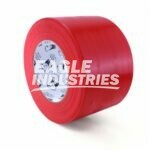 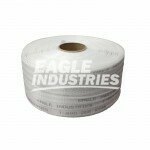 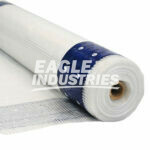 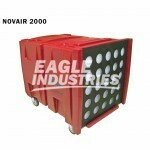 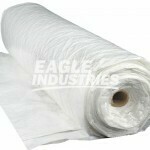 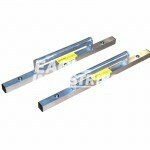 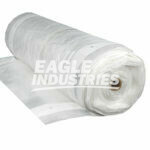 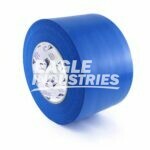 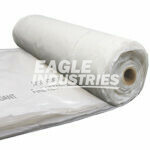 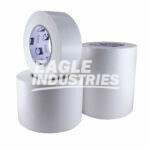 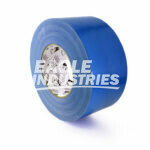 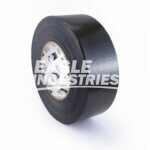 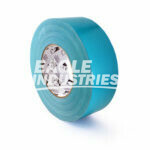 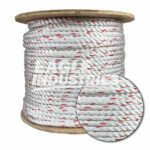 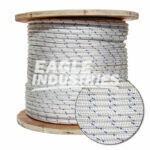 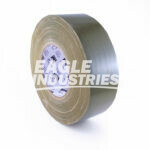 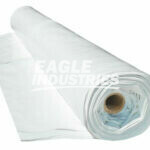 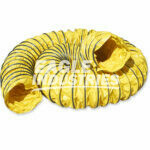 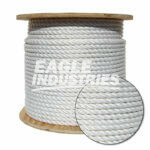 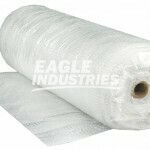 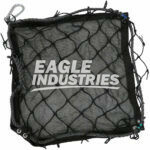 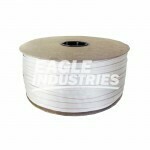 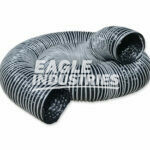 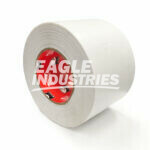 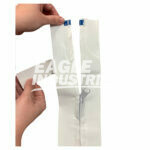 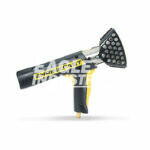 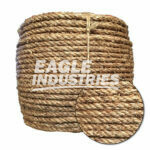 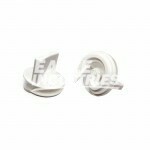 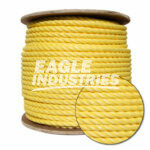 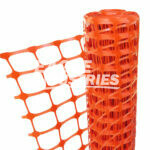 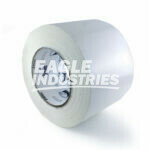 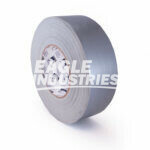 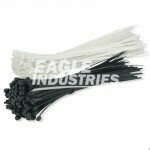 All poly rolls are tightly packaged into clear poly bags with branded labels for easy shipping and handling. 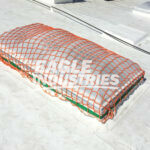 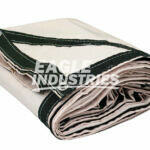 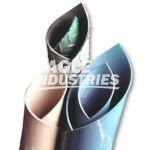 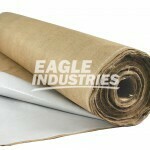 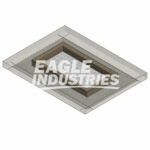 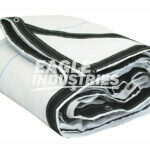 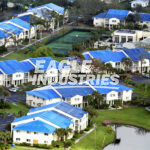 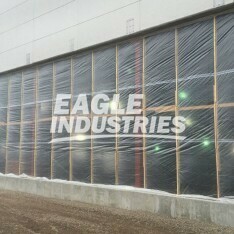 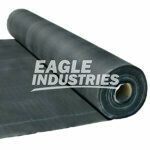 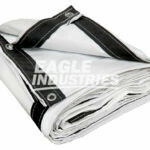 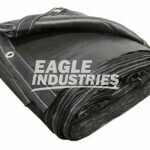 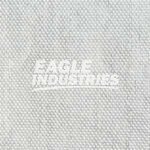 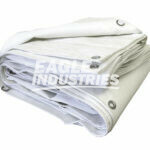 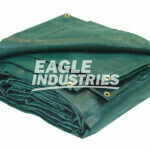 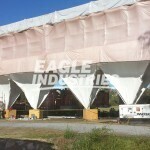 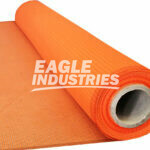 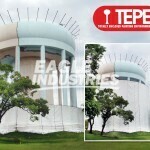 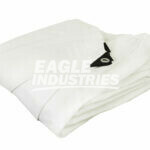 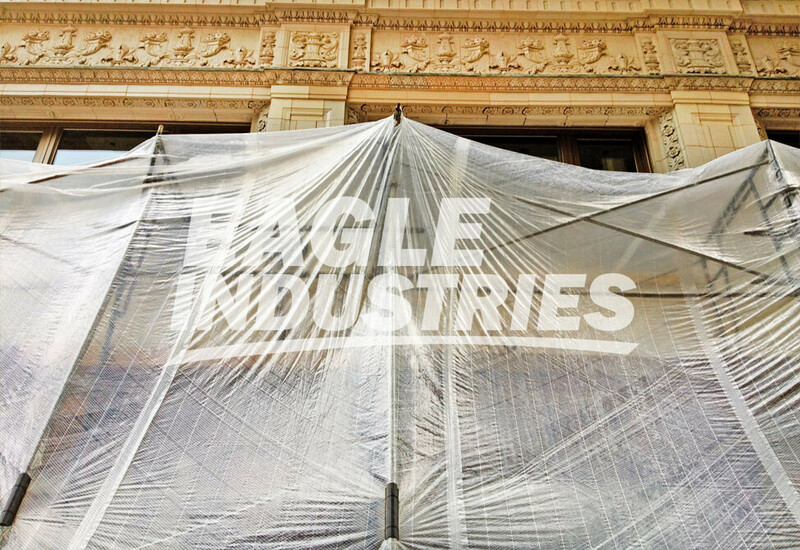 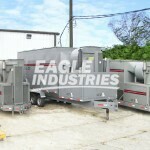 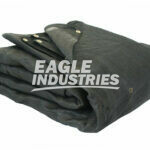 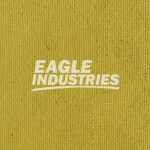 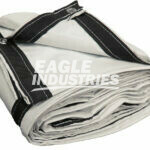 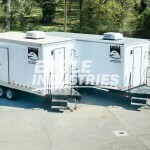 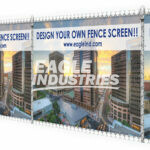 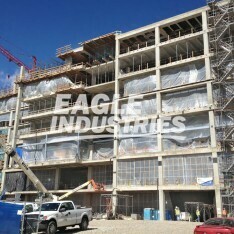 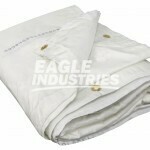 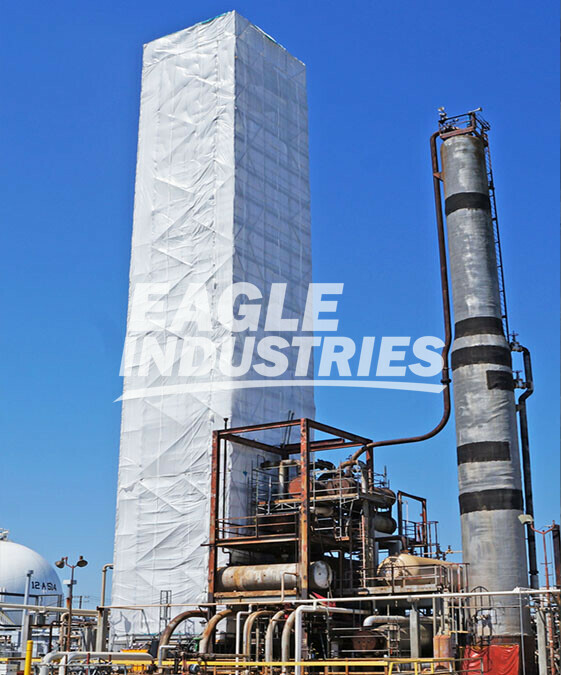 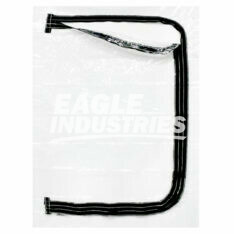 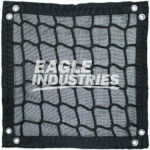 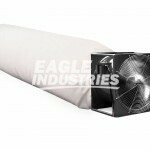 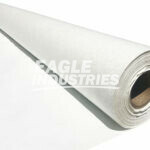 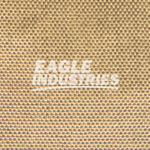 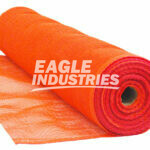 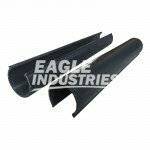 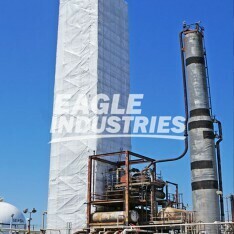 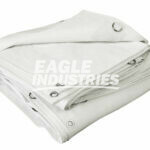 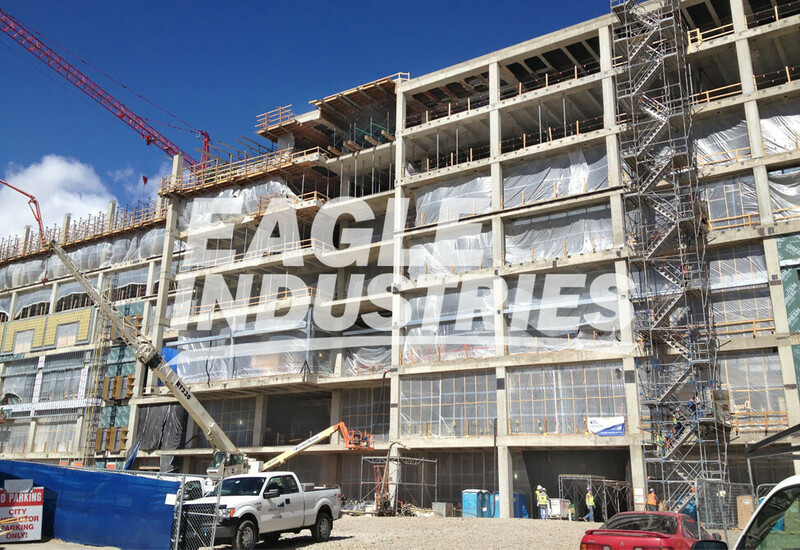 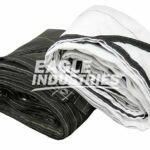 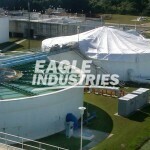 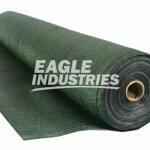 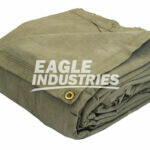 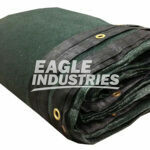 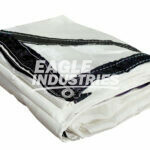 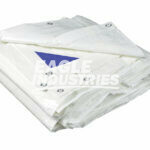 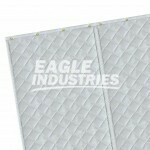 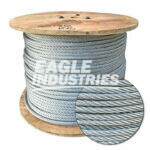 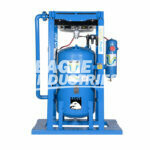 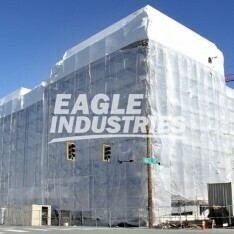 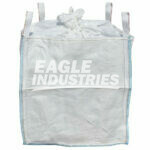 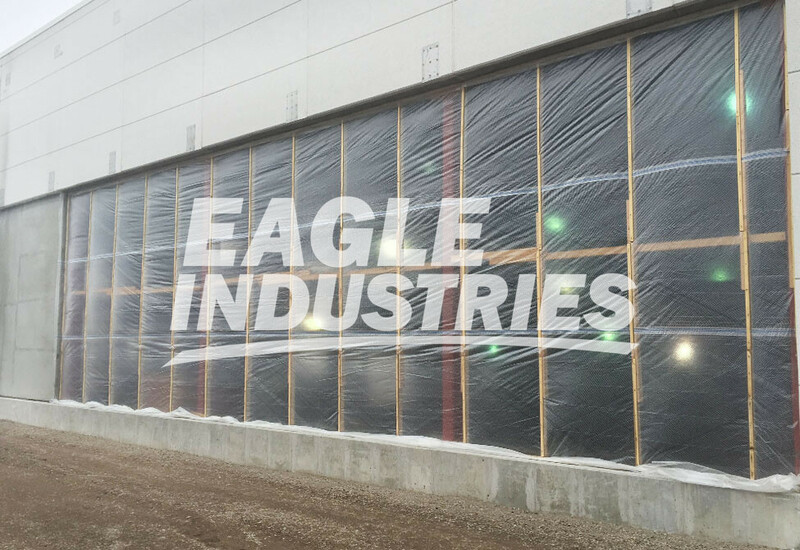 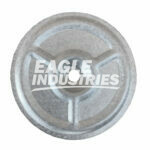 All Eagle reinforced poly sheeting is tested and approved to meet today’s industrial and construction standards.